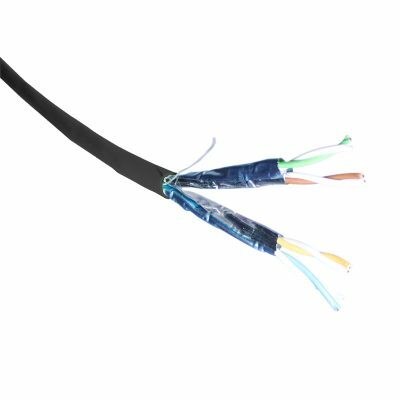 Cat6a Shielded LSOH Violet Sheath x 500mtr is a Category 6a U/FTP cable construction with individual foil twisted pair screening eliminating the possibility of alien crosstalk. 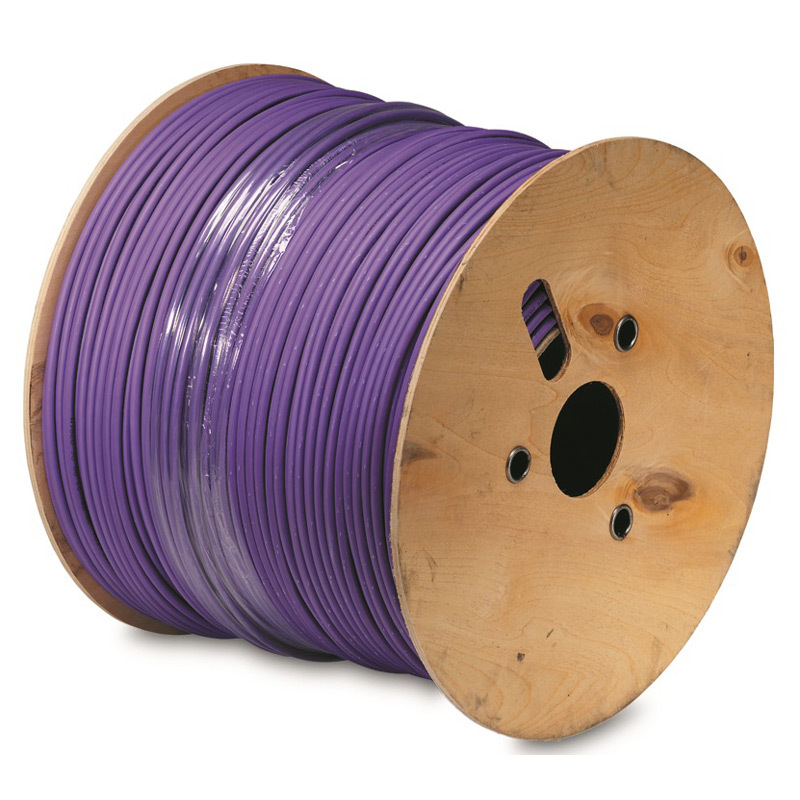 The cable is marked at one metre intervals for accurate measuring. 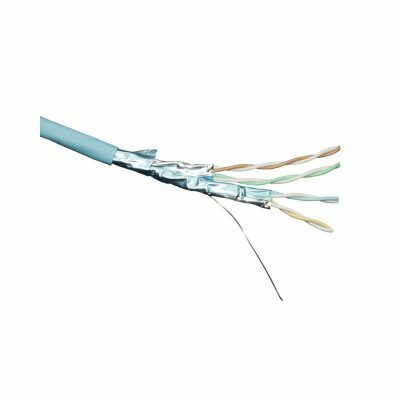 This Category 6a Cable is constructed as a U/FTP Cable, meets or exceeds the relevant performance requirements of ISO/IEC 11801-2 and TIA/ANSI 568-C.2 EN50173, IEC 61156-5, EN 50288-10-1. The LS0H sheath conforms with fire rating IEC 60332-1, 60754-2 and 61034. 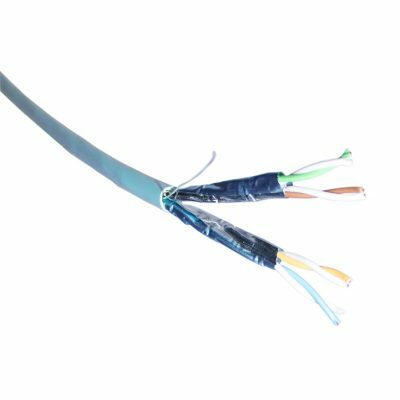 The copper conductor is AWG 23 and the cable has an nominal overall diameter of 7.2mm. CPR Declaration of Performance is available on request.